Led by Dr. Ayal Willner & the medical team from MemorialCare Miller Children's & Women's Hospital Long Beach, we travel to both Tanzania and Guatemala for our pediatric ear, nose & throat (ENT) missions to provide critical pediatric otolaryngology surgeries and training. ​Our 2019 mission team is set to be deployed to Tanzania in May and we are currently fundraising as well as searching for non-medical volunteers to join us on the mission. Tanzania has a population of nearly 55 million people, 70% of whom live in rural areas with little to no access to medical care. Almost half of the population is under the age of 14, with over 10,000 children in desperate need of life-saving cardiac and life-changing general surgeries. Tanzania requires 90,000 additional healthcare providers to stabilize and address the needs of the current population. Ear, Nose, and Throat injuries present a significant amount of hospital admission rates. ​The Bugando Medical Center that we partner with, treats ENT conditions but is under staffed and unable to treat the high demand of patients. DONATE NOW & HELP US DEPLOY THE TEAM! 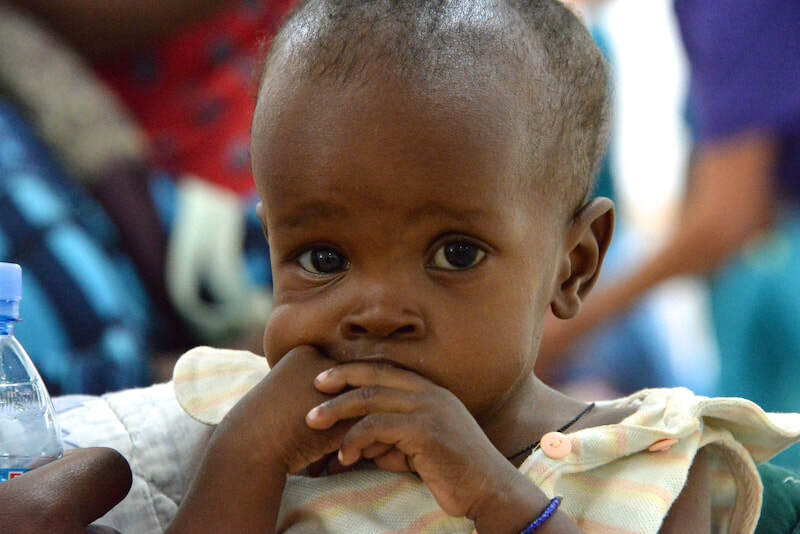 Your tax-deductible donation will support Dr. Willner and his medical team's travel for the mission, as well as the purchase of medical supplies to provide this critical surgical care. Everyone on the medical team, including Dr. Willner donates their time and services to give these kids a chance at a healthier life.